Welcome to Aibo Hype. 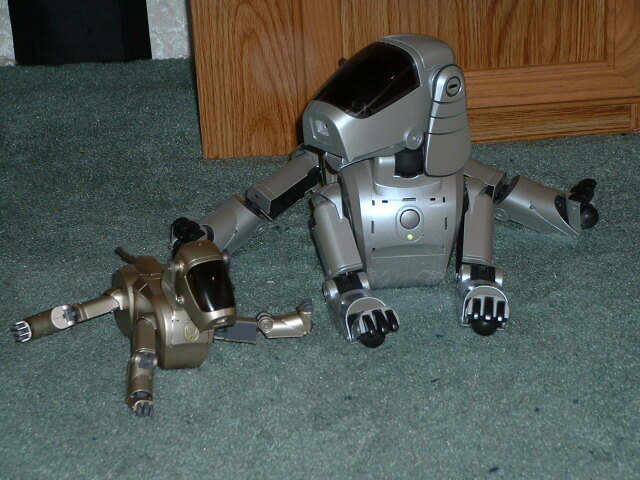 Aibo Hype is a web site created for fans of Aibo, the robotic dog. 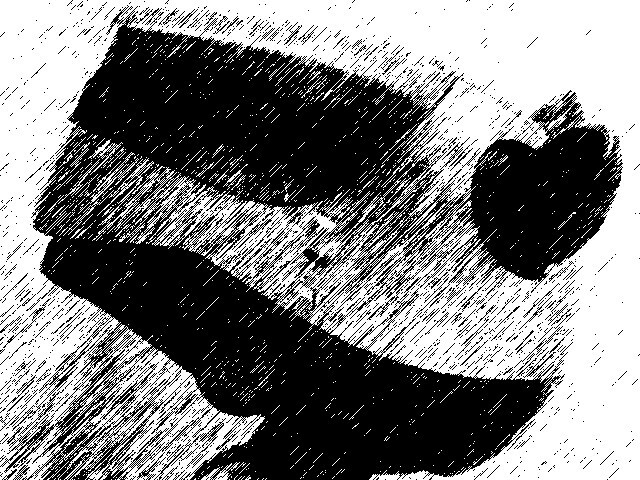 Dedicated to reliable information about Aibo, Aibo news, and updates please stay tuned for further announcements. 07/28/03-There is a new downloads section, check it out! 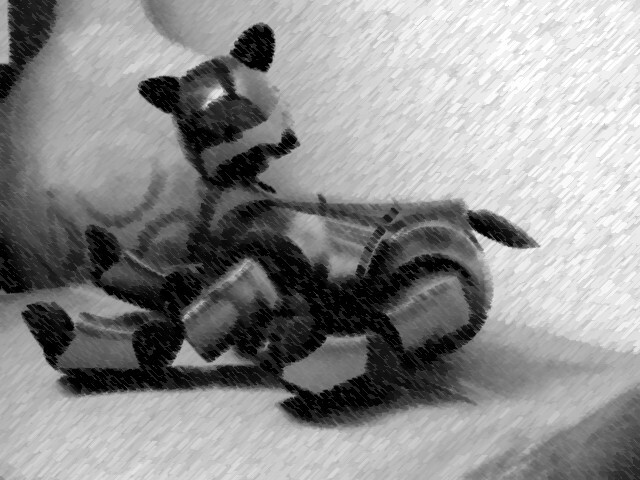 Aibo Hype Copyright 2003, all rights reserved.